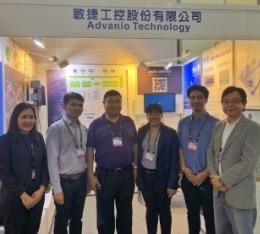 Latest News | Advanio Technology Co., Ltd.
Computex Taipei 2018 - Power Energy and Industrial Solutions! 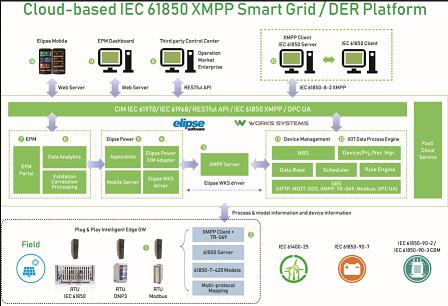 DER Platform (IaaS/PaaS/SaaS), IoT solutions for Power Energy, Industrial, and Smart City projects. 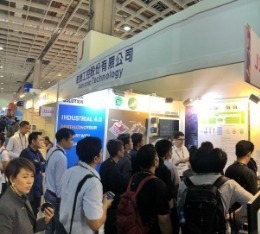 In 2018 COMPUTEX, there are many vendors that are gradually moving towards a transformation. 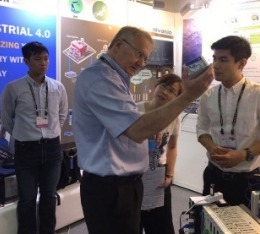 Especially in Taiwan where hardware manufacturers are the main players, more and more people are aware of the changing times and are starting to develop software, or working with software vendors to market them. 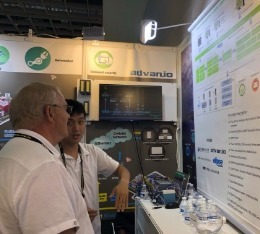 Advanio aims to provide the total solutions with Hardware and Software from 2 years ago. 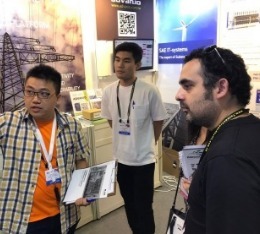 Advanio’s DER Platform Solution(Brochure Download) that provides total service from IaaS, PaaS, and SaaS, and could be used in various industries and projects such as Smart City, Substation Automation, Renewable Energy and Power Energy. 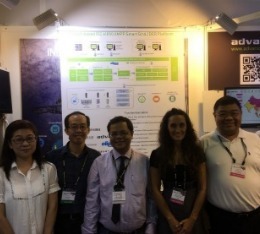 The other spot of Advanio's booth is our industrial solution of Wastewater Monitoring(Download leaflet). 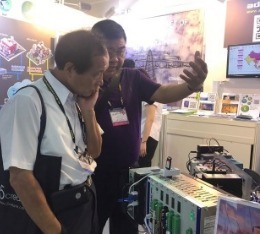 We have provided the total solution from hardware to software to monitor and control the wastewater monitoring. 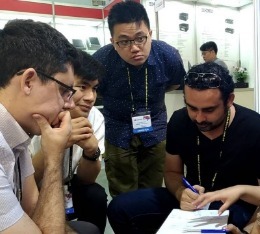 During the Computex period, we are very pleased and glad to have numerous clients from Asia, Europe, South America, India, and the U.S.A. to visit our booth. Advanio will always put clients' needs on our mind and offer the professional service.